The step comes in wake of persistent pressure put up by over 60 million small retailers who alleged that the e-commerce giants have been selling products at predatory rates and that their business transactions are not transparent. New Delhi (Sputnik) — The Indian government has tightened the rules for e-commerce companies like Flipkart and Amazon for selling products in the Indian market. 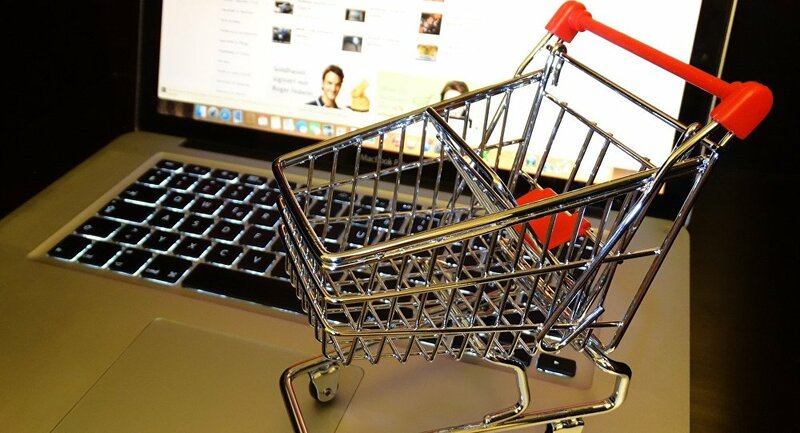 Issuing a notification on Wednesday, India's Ministry of Commerce and Industry announced that from February 2019, no e-commerce firm will able to sell products of the companies in which it has stakes. The notification also prohibits the e-commerce companies from entering into an agreement with brands for the exclusive sale of products. "An entity having equity participation by e-commerce marketplace entity or its group companies, or having control on its inventory by e-commerce marketplace entity or its group companies, will not be permitted to sell its products on the platform run by such marketplace entity", a statement issued by the ministry reads. The Confederation of All India Traders has welcomed the move. "It's a big achievement after a long struggle. If it is implemented in proper spirit, malpractices and predatory pricing policy and deep discounting by e-commerce players will be a matter of past", Praveen Khandelwal, general secretary of the Confederation of All India Traders, said. Khandelwal, however, said that an e-commerce policy is the need of the hour, as is also a regulatory authority for e-commerce in India. Indian retailers allege that they have been under immense strain, especially after American retail giant Walmart acquired a controlling stake in India's Flipkart at $16 billion in May 2018.